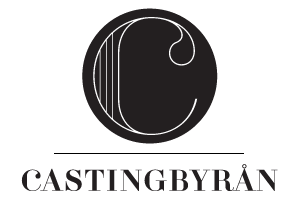 Castingbyrån is a Stockholm-based casting agency with a passion for casting films, commercials and still image shoots. We have previously provided casting services for brands such as IKEA, Burger King and Ladbrokes as well as for recording artists such as Peter Jöback and Ane Brun. Our casting archive is open to all and is of course free to join. We are constantly searching for people of all ages, looks & styles to join our casting database; tall, short, female, male, young, old and everything in-between. Most importantly, we are looking for you. Our goal is to find the right person for the right project. A person who melds perfectly into the role, the brand, the essence of the film or shoot. That person could very well be you.